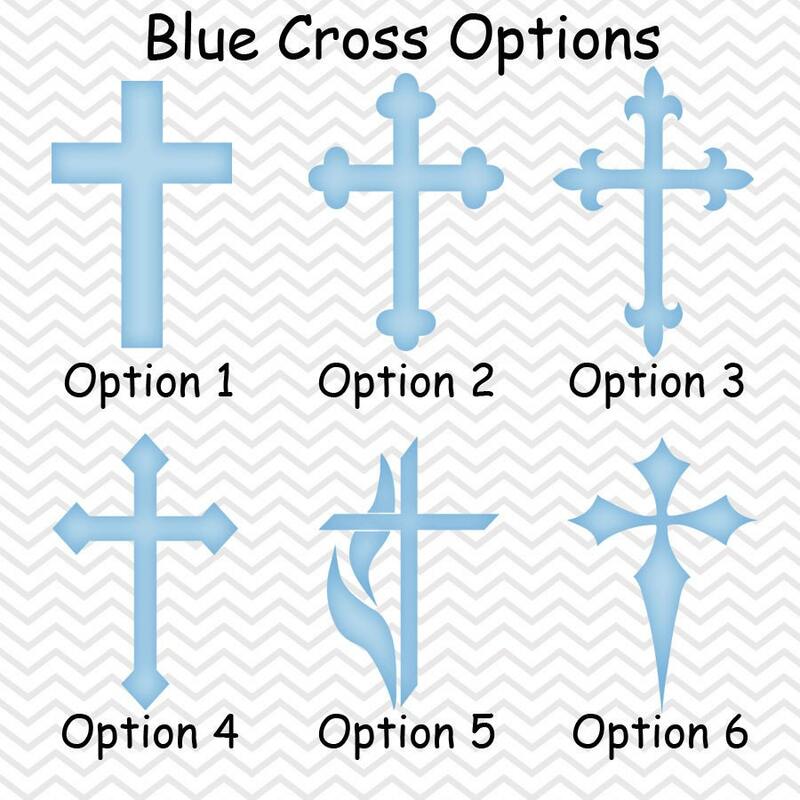 These Religious favors are the perfect way to make your party special! This listing is for one sheet of personalized Stickers or Tags. 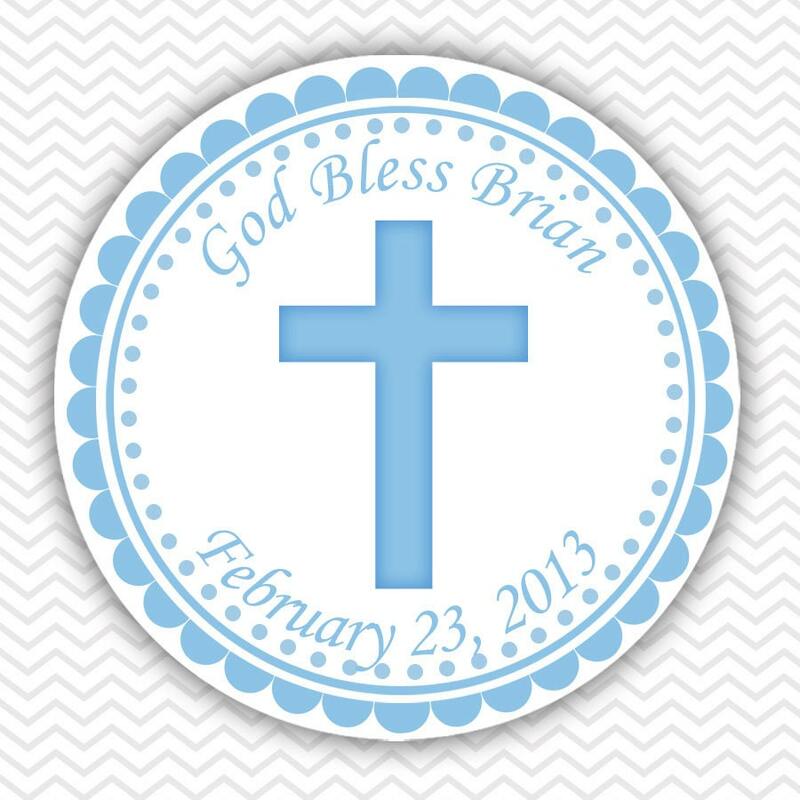 * Stickers are printed on high quality matte labelstock with a very strong adhesive backing. All you have to do is peel and stick! 3. If you need to have the colors changed to match your special event.